All residents of Benton, Franklin, and Walla Walla Counties have the opportunity for a decent, affordable place to live. 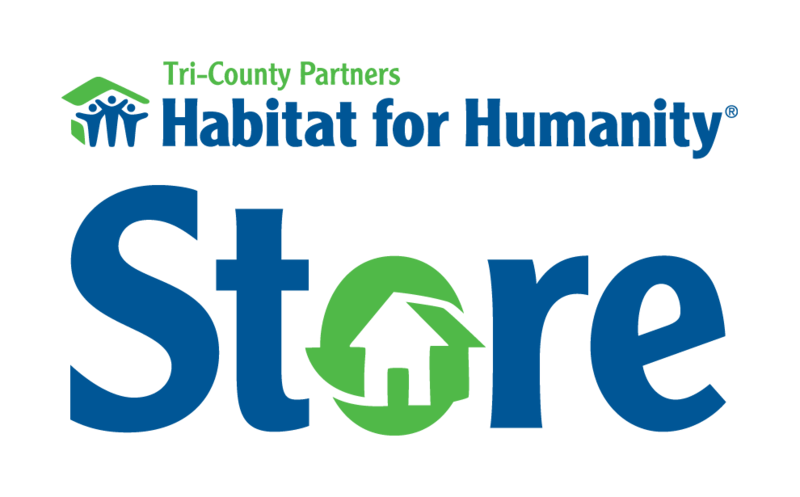 Habitat is founded on the conviction that every person should have a simple, decent, affordable, home in which to live in dignity and safety. With decent housing children learn better, families thrive, and people are more productive members of society. 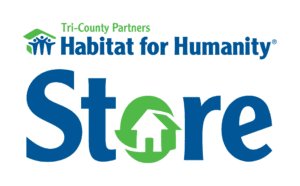 Tri-County Partners Habitat for Humanity was chartered as an affiliate of Habitat for Humanity International in 1994 to serve Franklin, Benton and western Walla Walla counties. 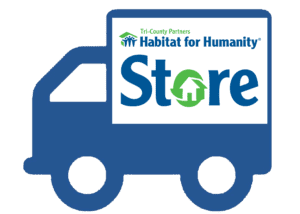 Since then, we have built more than 100 homes and completed over 100 home preservation projects throughout the Tri-Cities. The Walla Walla affiliate was founded 1992 and 15 homes have been built. In 2014, the Tri-Cities and Walla Walla affiliates merged to expand our ability to serve families in the Mid-Columbia region. Demonstrate the love of Jesus Christ. We undertake our work to demonstrate the love and teachings of Jesus, acting in all ways in accord with the belief that God’s love and grace abound for all. Focus on shelter. We have chosen, as our means of manifesting God’s love, to create opportunities for all people to live in decent, durable shelter. 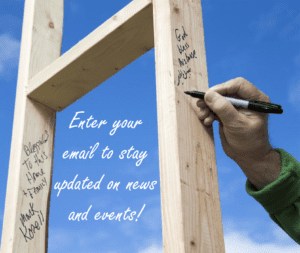 We put faith into action by helping to build homes, and by partnering with others to accelerate and broaden access to affordable housing as a foundation for breaking the cycle of poverty. Advocate for affordable housing. We promote decent, affordable housing for all, and we support the global community’s commitment to housing as a basic human right. We will advocate for just and fair housing policy to eliminate the constraints that contribute to poverty housing. And, in all of our work, we will seek to put shelter on hearts and minds in such powerful ways that poverty housing becomes socially, politically and religiously unacceptable. Promote dignity and hope. We believe that every person has something to contribute and something to gain from creating communities in which all people have decent, affordable places to live. We believe that dignity and hope are best achieved through equitable, accountable partnerships. Support sustainable and transformational development. We view our work as successful when it transforms lives and promotes positive and lasting social, economic and spiritual change within a community. land, material and labor, mortgage payments are kept affordable. annual income is less than half the local median income in their community. Habitat Malawi - Give locally. Impact globally. We believe it is our responsibility and privilege to give 10% of all undesignated cash donations to international affiliates who do not have the means of raising funds on their own, due to the economic instability of the countries in which they are located. In a world where over 1 billion individuals live in need of decent and affordable shelter, the question became, “Where can we make the biggest impact?” After much deliberation, Malawi was chosen as a sister affiliate. We hope and pray that with your help we will be able to change not only the lives of local families but of families in Malawi as well. Read more about Habitat’s work in Malawi.